Come take a look at this amazing lakefront home! 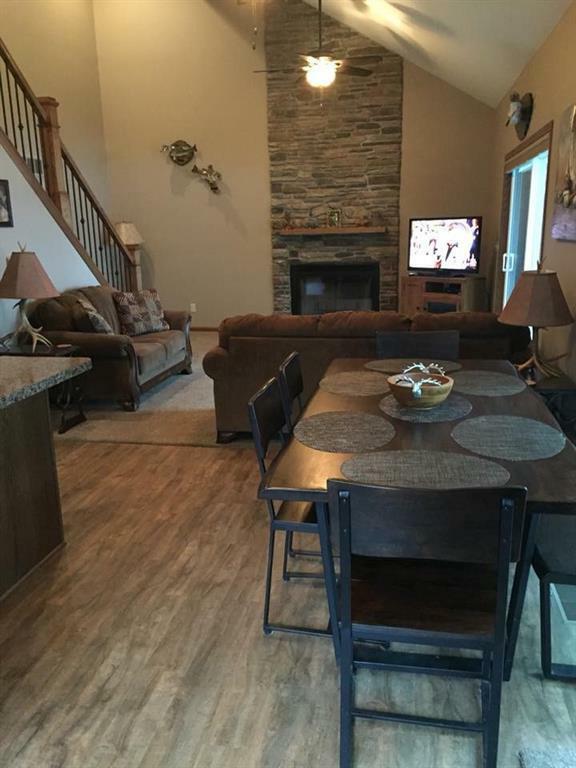 This home sits on over 200' of lake frontage on private, all-sports Horseshoe Lake. The entire home was taken down to the studs and completely remodeled in 2016. 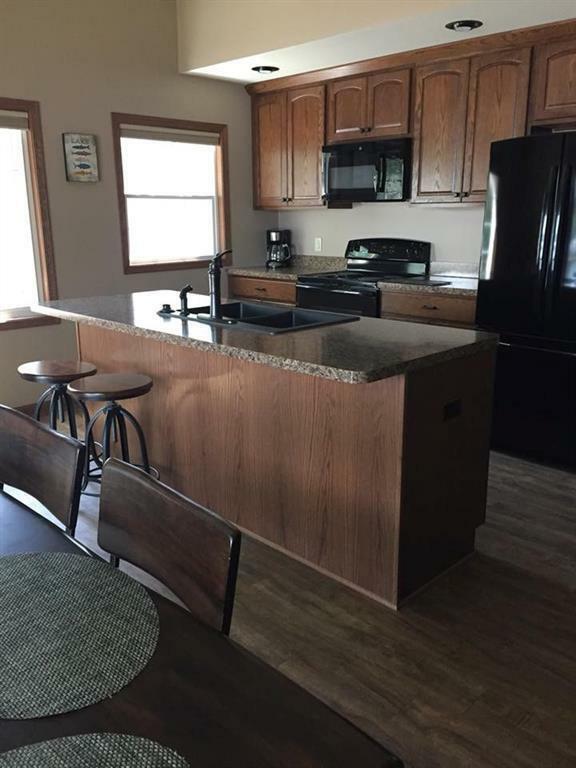 Everything in the home is brand new and ready for you to enjoy. 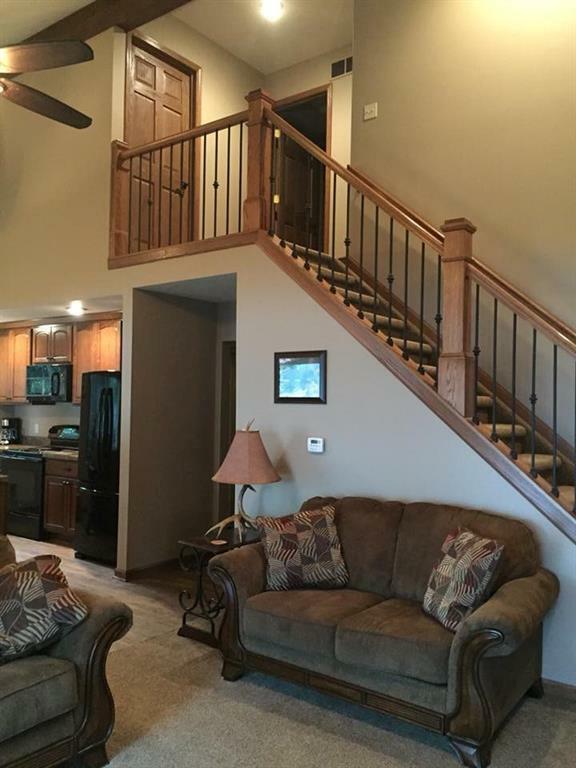 This 3 Bedroom, 2 Bath home features open floor plan, neutral d~cor, cathedral ceilings and 2 huge doorwalls for a perfect view of the lake. 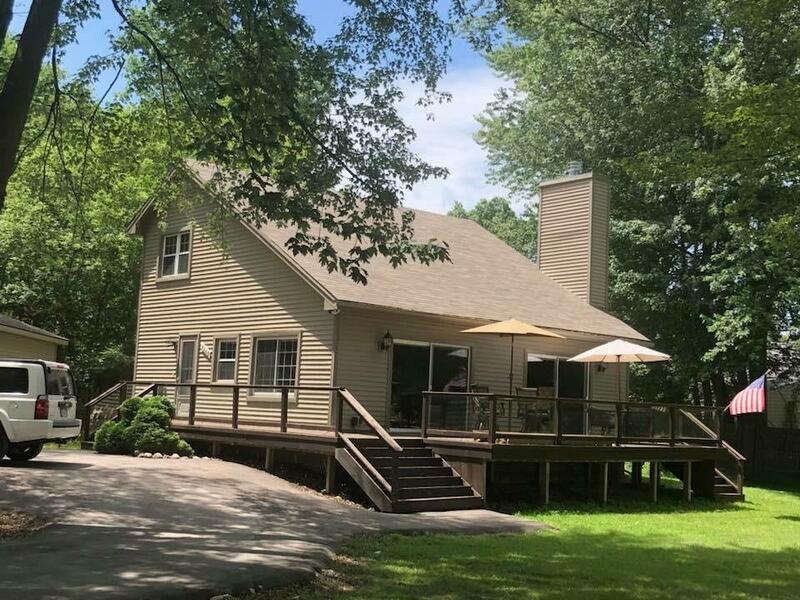 This awesome home also has a newer circular driveway plus a 4 car garage that sits on over .6 acres. This is an outstanding home...hurry...wont last long!! Listing courtesy of Remerica Liberty.